Half-way around rings can be sized to sizes 4-8 at no additional charge. All around rings can be produced in other sizes. 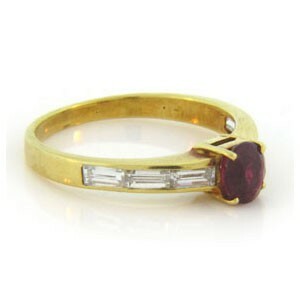 Available in 14Kt or 18Kt white or yellow gold, or Platinum. 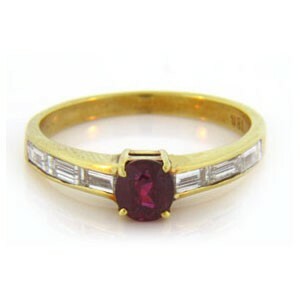 PLEASE NOTE: All rings with emeralds, sapphires and rubies are priced based on the specific stone shown. If ring is duplicated with a different center stone, prices will change.